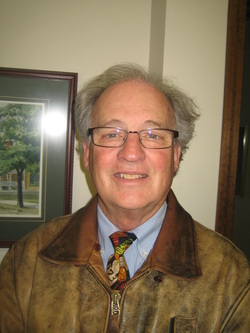 Jerry L. Schmidt has been practicing law since 1973 and since 1983 in East Tawas, Michigan. He graduated from Ferris State University with a Bachelors in Science and Public Health and Detroit, now Michigan State University, College of Law, and focuses on business transfers, estate planning and real property transactions. He is active in the community particularly with the Lions and St. Joseph Hospital. He's also a singer-songwriter who has performed extensively with The Wild Hair, and as a solo act at conferences and events. 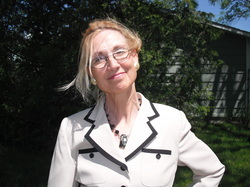 Ann Victoria Hopcroft is a 1968 graduate of Oscoda High School. She graduated from Michigan State University and the University of Detroit School of Law and has been admitted to practice in Colorado, California and Michigan. She practices in Oscoda, Michigan, where she focuses on elder and estate planning issues, contracts, bankruptcy and family law. She's the Area Director for Special Olympics in Iosco County, and also serves on the Board of the Oscoda-AuSable Chamber of Commerce.